Sometimes, we get too busy to keep our little furry friends occupied. Since most pets are fun lovers, they will always find a way to fill up the empty time. This could either be laying by the fireplace staring at your kid or chasing after butterflies in the backyard. These individual escapades are the most dangerous as you will have no control over how the pet interacts with the outside world. Here are some tech solutions that will help you monitor and even control your pet’s activity without stepping out of your daily productivity schedule. 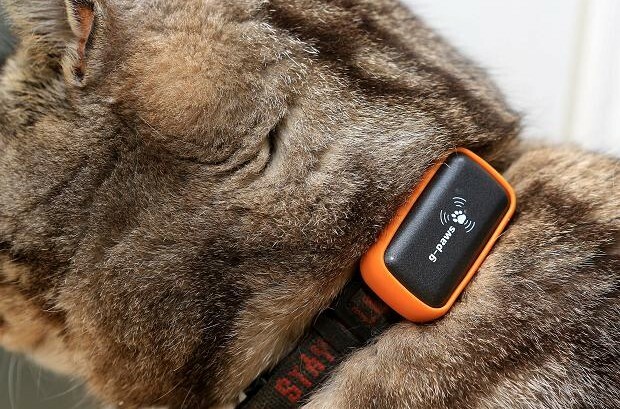 A pet tracker is a perfect tool to people who let their pets roam free. It will always tell you of the pet’s exact position and even tell you if the pet is moving or stationary. Moreover, you can get a pet tracker with GeoFencing capabilities. This will always alert you when the pet leaves a designated perimeter or it roams near dangerous areas, for instance a freeway. This is more of a tutorial than it is of an action-oriented app. It won’t help you monitor your pet’s location or automatically treat it but it will train you on how to do this. With over 25 pet illness/injury situations and the most appropriate course of action advice, this app will make you the perfect paramedic for your beloved pet. If you don’t want to break your landscaping with a bold fence, you perhaps should consider using this innovative wireless fence. By combining a perimeter wire buried underground and a tag, PetZone designers managed to create a fence that will only work with a pet wearing the corresponding tag. The system sends both vocal and shock warnings to the pet whenever it wanders near the predetermined perimeter. The good thing is you can use the system on multiple pets – provided you get a tag for each pet. Most of the pet accidents occur when you dog or cat leaves the safe zone. While PeTrack can help you pinpoint your pet’s location at any time, it might alert you when it is too late to do anything. A motion-activated sound deterrent system emits ultrasonic sound pulses that will deter you pet from going through your outside door or the main gate. The good thing is the noise is inaudible to the human ear and harmless to the pets. Some bit of creativity and a way to keeping your pet within the safe zone might be all you need to live, love and enjoy your life. Throwing in a bit of gadgets and apps to help you do the job is the best way to embracing technology and the concept of automation.